With over 30 years of survey experience within the Construction, Minerals, Earthmoving and Waste Management industry, Mitcham Surveys can carry out all aspects of surveying and setting out. 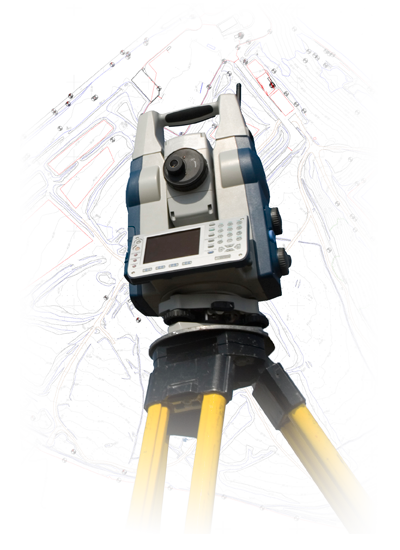 Each survey team is equipped with the latest Trimble GPS and Total Station technology ensuring each surveyor has the most efficient and safest tool to complete the required survey task. All data is processed using the latest modelling and CAD software. We can cover all areas of the UK from our offices based in Cambridgeshire and Berkshire.